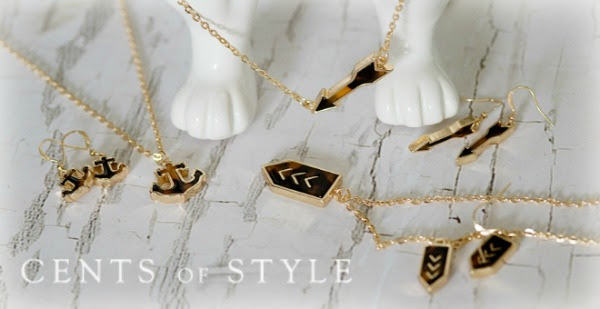 Today's #StyleSteals is our Tortoise Jewelry Collection in 11 different styles! Most come with matching stud earrings. 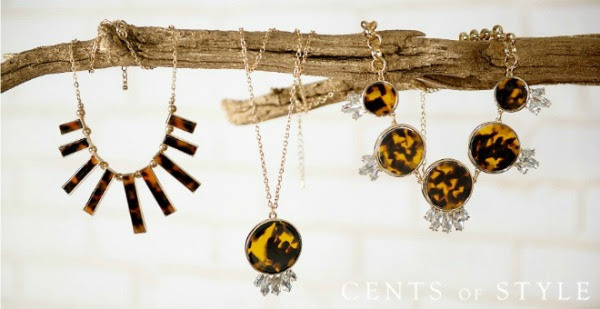 Style Steals - 3/4/15 - All Tortoise Jewelry - 50% OFF ($2.97-$14.97) & FREE SHIPPING - Use code **TORTOISE**.